A return to the paper. Kevin Sintumuang has been named digital director, life and style, for The Wall Street Journal. 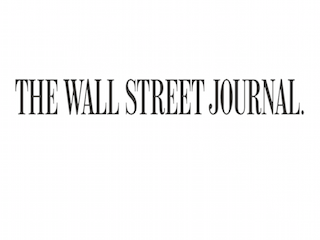 In this newly created role, Sintumuang will help expand the wsj.com’s life and style coverage. This is a homecoming for Sintumuang, who previously served as the Journal’s features editor. He returns to the paper from GQ, where he most recently served as web editor. Sintumuang had been with GQ for nine years. Sintumuang will report to Emily Nelson, a senior editor who oversees Personal Journal, Off Duty and WSJ. Magazine.